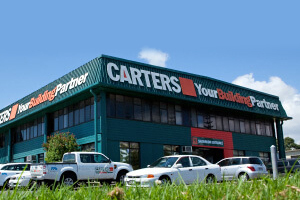 New Zealand’s trusted named supplier in timber manufacturing for over 150 years. CHH Woodproducts manufactures both structural and outdoor timber for residential, commercial construction and outdoor applications. 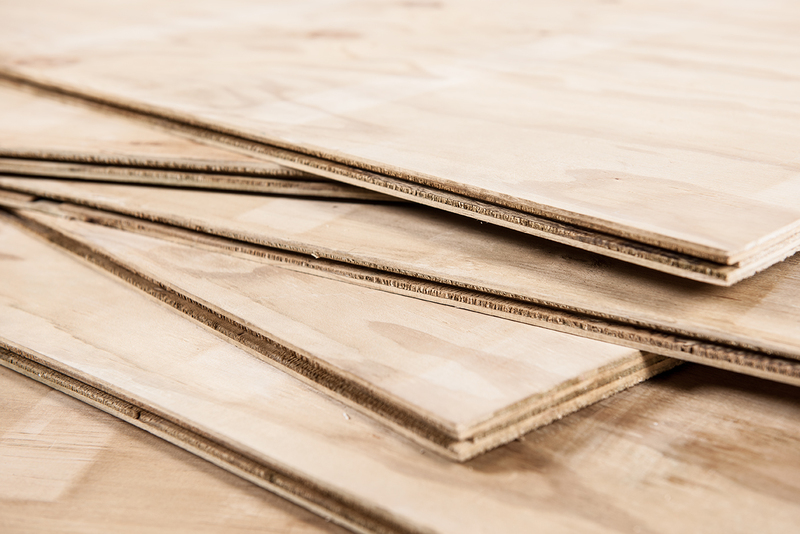 Manufactured from sustainably-grown New Zealand plantation pine, CHH Plywood offers a range of appearance and performance rated plywood products. 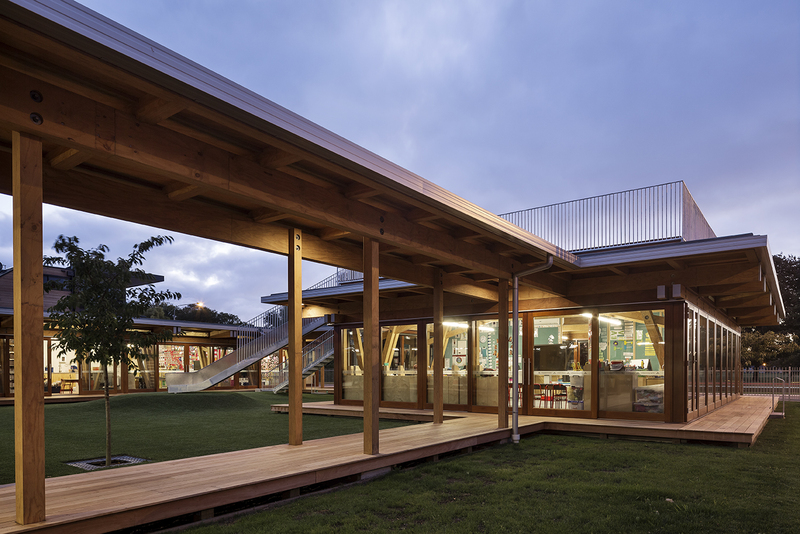 Futurebuild offers a wide range of Laminated Veneer Lumber (LVL) products, combined with a unique set of software and a range of design services to support the use of LVL in residential mid-floor and roofing applications. 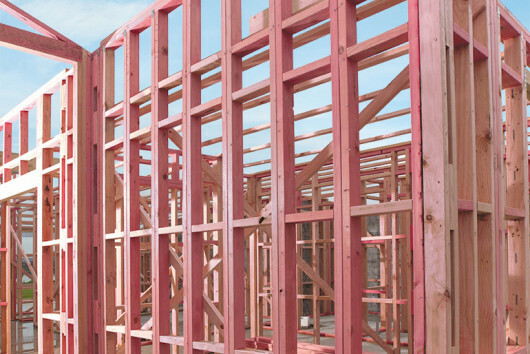 As a trade-focused New Zealand building supplies merchant, we have just about everything you'll need for your next building project.